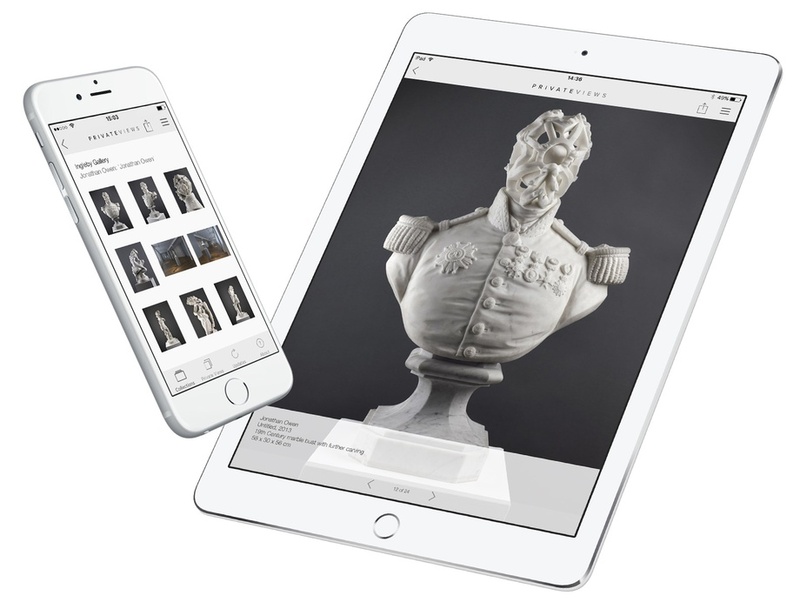 Whether at an art fair, with clients or presenting your art collection to friends, PrivateViews is the perfect solution to browse and share artworks in a beautifully designed and easy to use interface. Best of all it works offline so you're never away from your inventory. Forget relying on printed fact sheets and price lists, with PrivateViews you can create tailored sales emails in seconds. Just select the works you want to email, customise the artworks information and sales details and hit send. Another great aspect of Artlogic is the Private Views section, which I can utilize on my iPad. It is a great sales tool and saves me from spending extra resources on similar programs. 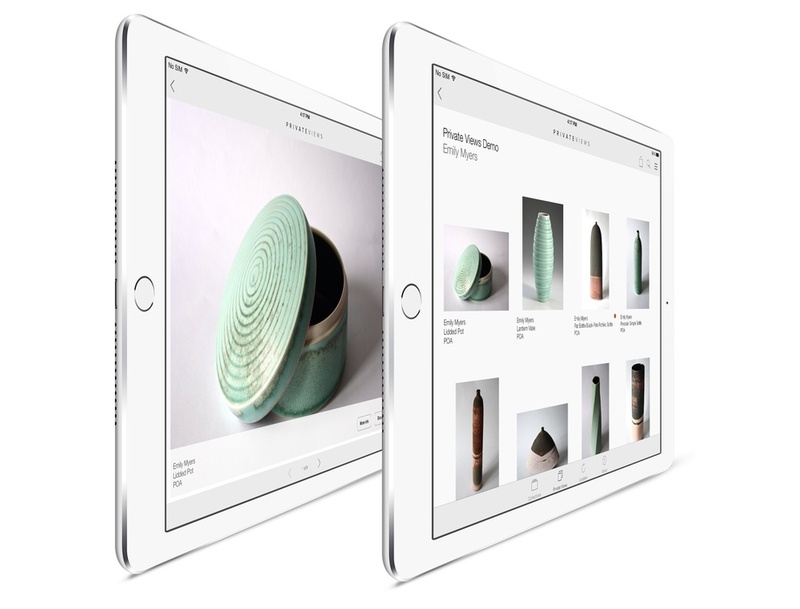 With Artlogic, I have my database at my fingertips as it is streamlined through the cloud. It is very easy to use and takes two seconds to customize an offer for a particular client. Instead of using multiple programs, making pdfs, and sending large attachments I’m now able to share artworks digitally through sending a link or sharing them with a client while on a computer or iPad and only have to utilize one program. Email a selection of artworks to a client directly from the app. Customise emails by choosing whether to show prices, add a personalised note or include provenance, exhibitions and literature information. Further customise emails by including attachments. When constructing emails you can add important documents such as a fact sheet or certificate of authenticity. Additional artwork images can also be included. Sync with Artlogic Online and update artwork records when on WiFi or 4G. Receive notifications when an artwork has sold or a new works has been added to the database. Update all Private Views at once, individually, or by Collection. Organise and categorise your inventory by creating unique "Collections" (a grouping of Private Views) and "Private Views" (a presentation of artworks). Share Private View presentation as a secure Url. Use the search tool to locate artworks and Private Views. All web services are provided over encrypted HTTPS connections, making sure your data is safe and secure. Lock a Private View to restrict viewing to certain works and information. Your data is backed up daily. The app downloads everything onto your iPhone or iPad so that you can browse offline. Create sales emails and they will be stored in your outbox until WiFi or 4G is available. Updates appear automatically when an internet connection is made. 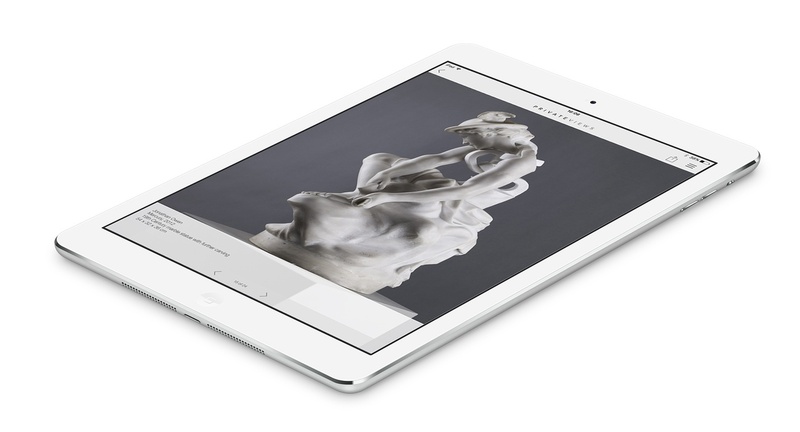 PrivateViews is available as a standalone app or included in the full Artlogic database. PrivateViews synchronises directly with Artlogic Online so updates appear on the app moments after being changed in your database. When a work is marked as sold in Artlogic Online it will automatically remove it from the app.